Waking up in the middle of the night for a quick trip to the bathroom is never fun... compounded by the annoyance of never been able to get back to sleep makes it even worse. 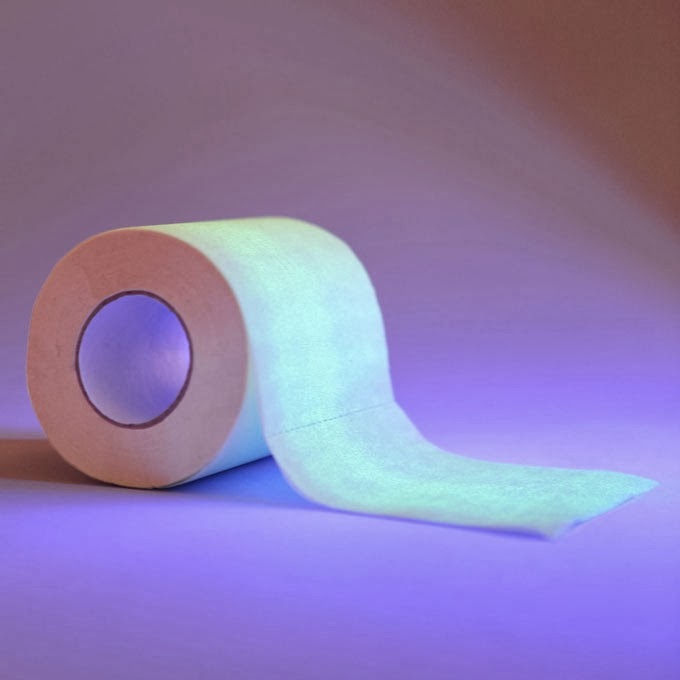 This idea might help; don’t ever leave that zombie-like state on your next stroll to the bathroom with this Glow-In-The-Dark Toilet Paper. Not losing out on those extra Zzz has never been easier. 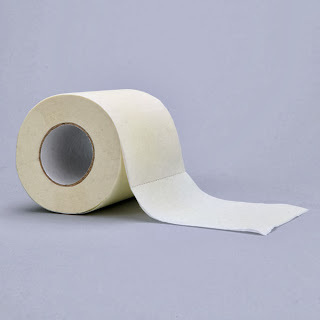 Via.